Today we bring some fantastic news for all Indonesian Extreme overclockers – tickets are now available for the OCWC Yogyakarta 2017 contest. The HWBOT World Tour rolls in to town in Indonesia in time for the Yogakomtek event in Yogayakarta, one of the biggest tech shows in the country. 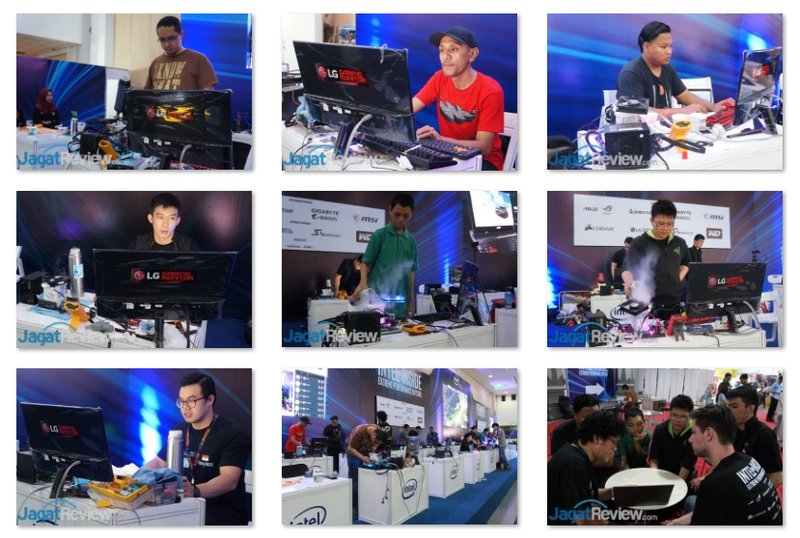 As with all HWBOT World events, the Indonesian leg includes OC workshops and an Ambient contest (on this occasion run by the guys at Jagat review), plus an extreme overclocking contest in the form of the Overclocking Worlds Championship Yogayakarta Qualifier contest. 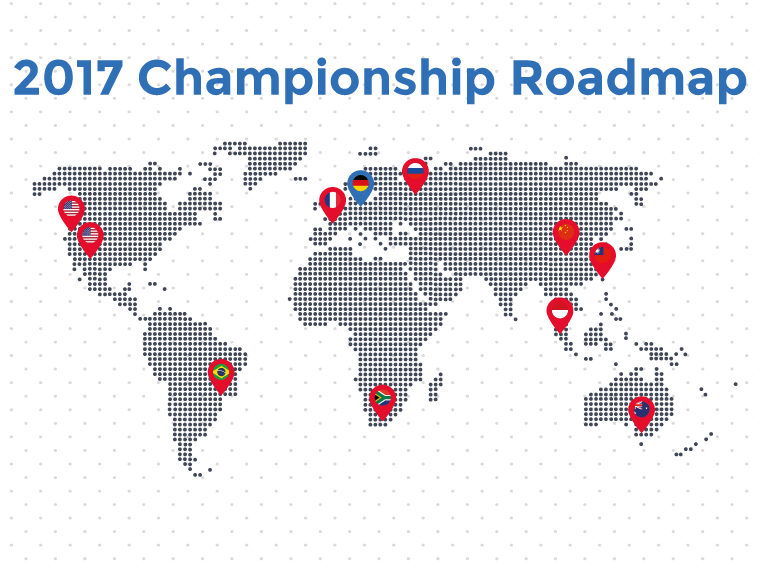 Today we are delighted to share more details regarding the Overclocking World Championship roadmap, the structure of the contest and the locations and events we will attend in 2017. Hold onto your hats, it’s going to be big!